Tower Bridge has stood over the River Thames in London since 1894 and is one of the finest, most recognisable bridges in the World. The bridge is now 112 years old. As a world-reknowned landmark, the Tower Bridge was put into our project to further enhance its position in our minds. 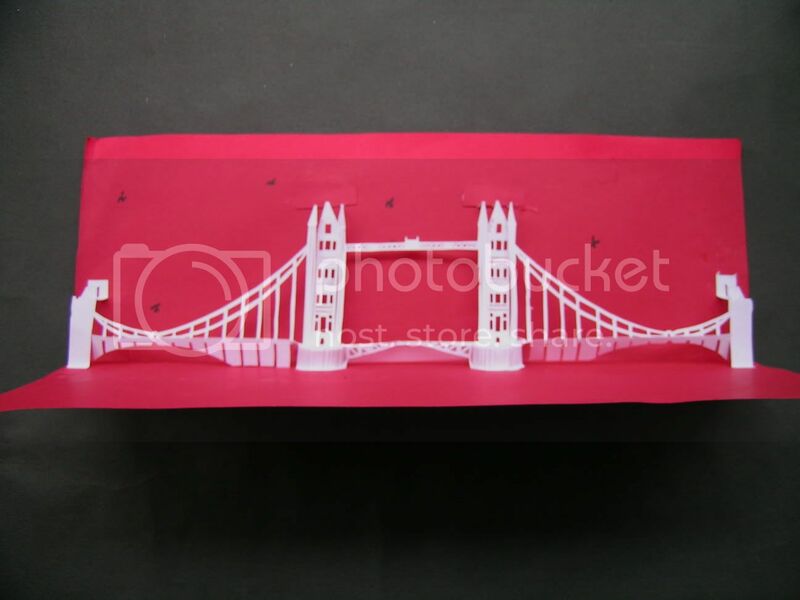 The Tower Bridge Origami Architecture was first put into production to prepare the design of our very own Penang Bridge. The Penang Bridge design was, however, unsuccessful to date of the competition. Further work will be put into the Penang Bridge design this year.